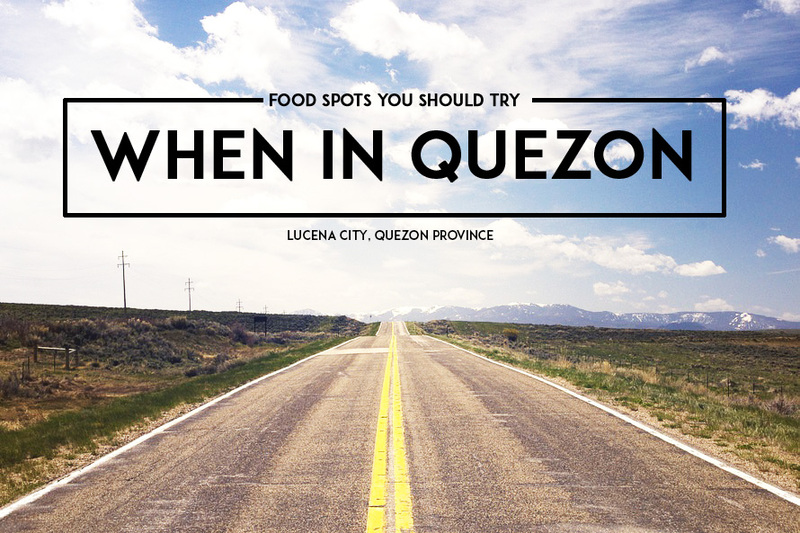 If we've been friends in Facebook it's no news that I frequently visit Lucena, Quezon province. Lucena City has a special place in my heart because of my boyfriend. 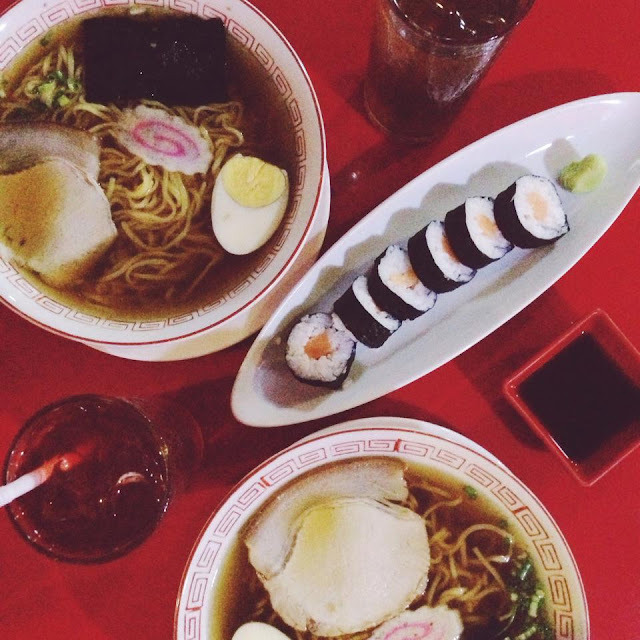 And being the food enthusiasts that we are our spare times are spent hunting and trying out food hubs in the city. 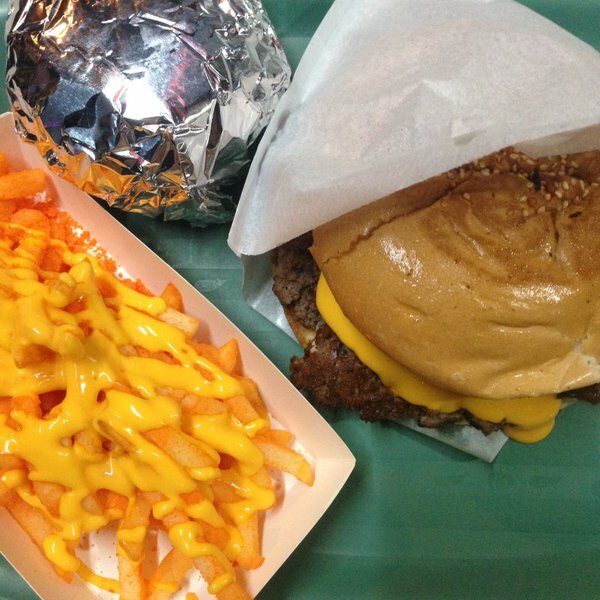 Today, I thought of listing down affordable restaurants in Lucena that will leave your tummy stuffed and happy! NOTE: I USED MY PHONE TO SNAP MOST OF THE PHOTOS FOR THIS POST HENCE LOWER RESOLUTION. SOME PHOTOS ARE ALSO SMALL IN SIZE TO PRESERVE THEIR QUALITY. I was craving for chicken wings when we chanced upon Ana Belai. They are located in (Bayan) town proper so it was really not difficult to find after all. Their version of chicken wings is quite different - it tastes like Chicken Adobo, which I really don't mind. I also wanted to try their Red Velvet cake but it was not available by the time we visited. 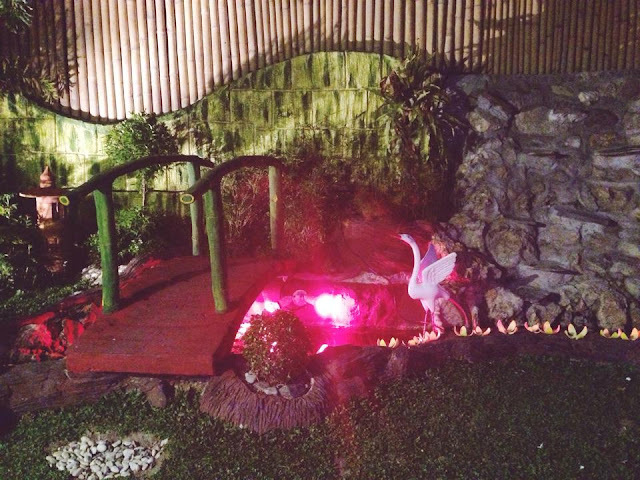 Check my Instagram and you'll know I always swing by The Open Tavern every time I'm in Lucena. They just have everything we ever wanted. Everything is Instagram-worthy too! The entire staff is very friendly and accommodating. MUST TRY: Bacon-wrapped Jalapeño Poppers, Chicken Wings (available in different flavors), Red Velvet Pancake, Green Tea Pancake, Grilled Squid, and (Black) Angus Burger. The waiting game for an available seat could be of a problem as The Open Tavern is indeed a favorite hangout place, we suggest dropping by during non-peak hours. I'm giving this place a whopping 5 stars! 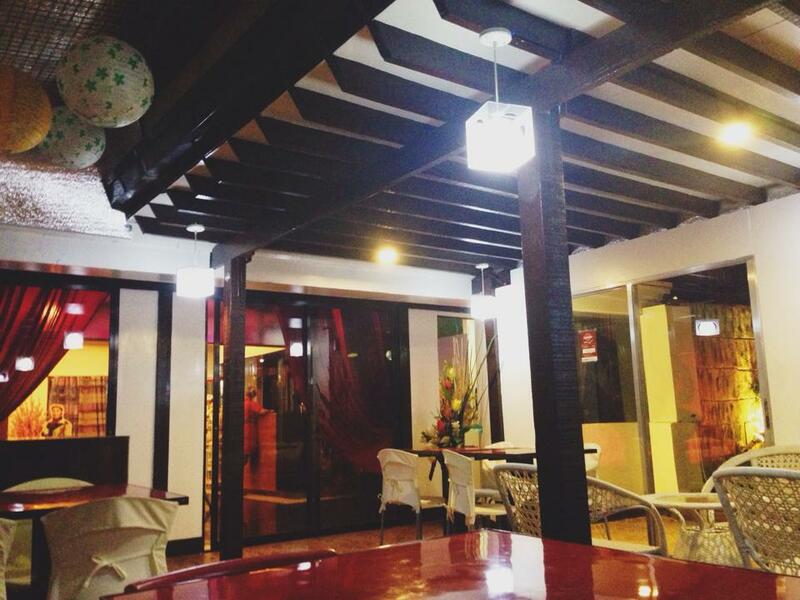 If you like pasta and pizza (I know you do) but want to try something new for your tastebuds, try Lucban's Ground Zero. They are hugely popular in Lucban that it reached Lucena City. If I'm feeling Japanese for the night, we go for a ramen date in Red Samurai. 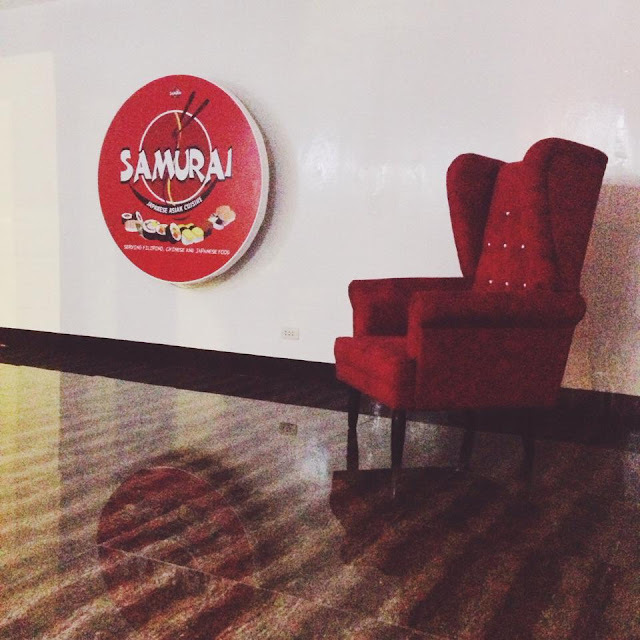 It is owned by a Japanese national himself so you can already bet on the authenticity of the food. A newcomer in the food business is Lucena's version of Dampa. 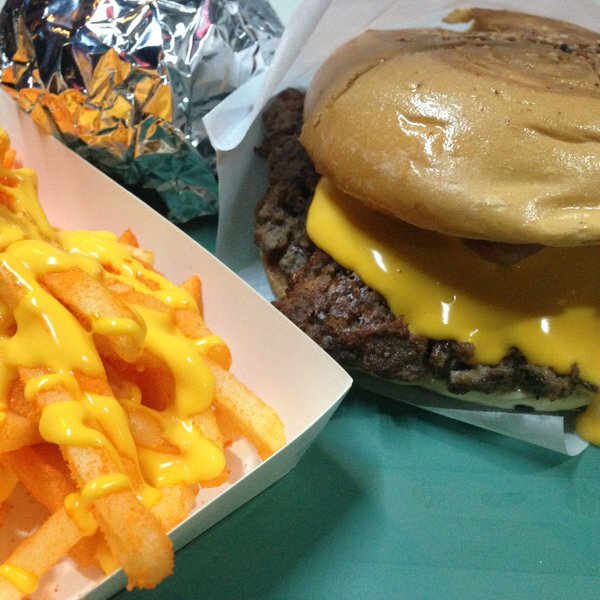 They're located just beside the Metro Pacific Mall in Bayan so looking for it wouldn't be much of a hassle. They pride on their PILUKA concept (Pili - choose, Luto - cook, Kain - eat). If you're a makeup newbie and is planning to build your makeup kit, er, collection some time soon then WELCOME TO THE (Vanity) CLUB! Here are my Top 5 local recommendations that are known to give excellent quality short the hefty price tag. 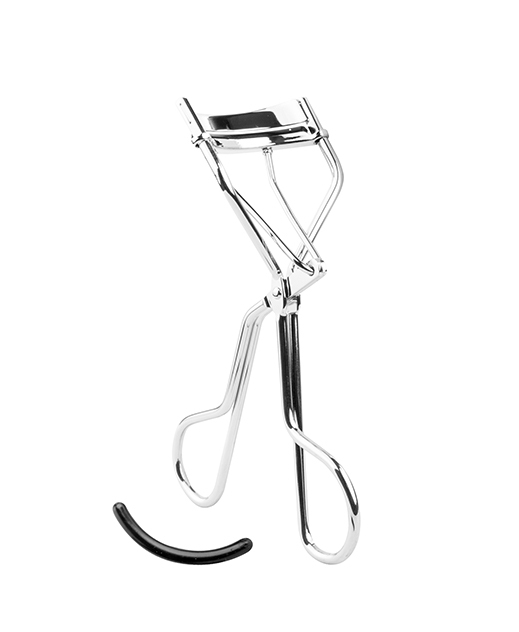 FS Cosmetics Eyelash Curler (less than P175) is hailed as the affordable dupe of Shu Uemura Eyelash Curler. This curler even made it to Cosmo PH's Beauty Awards in 2006. Haven't personally tried this one (but I'm planning to). I learned about this while reading through my trusted beauty blogs before I purchased my Shu Uemura Eyelash Curler. Most of these bloggers keep an FS Cosmetics Eyelash Curler with them and swear by it! 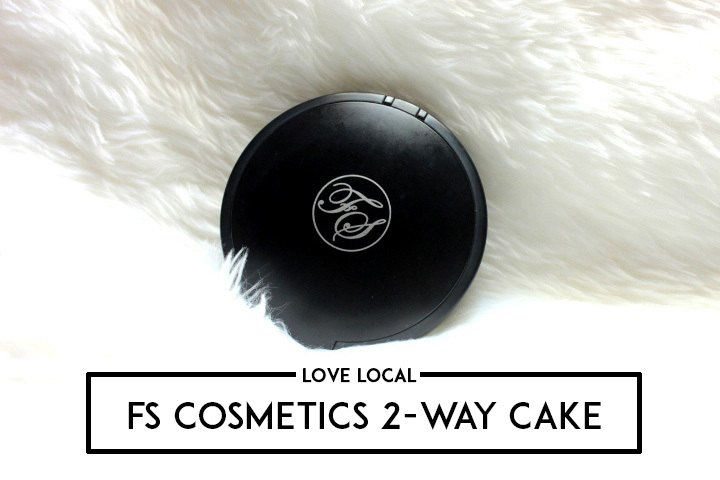 FS Cosmetics Two-Way Cake (P399) is great because you can use it both as a powder alone for a lighter coverage or with a damp sponge for a heavier coverage. I personally use this foundation and I highly recommend it. For what it's worth it is even suggested as a dupe for MAC Studio Fix Powder foundation, so yeah, it really is good. 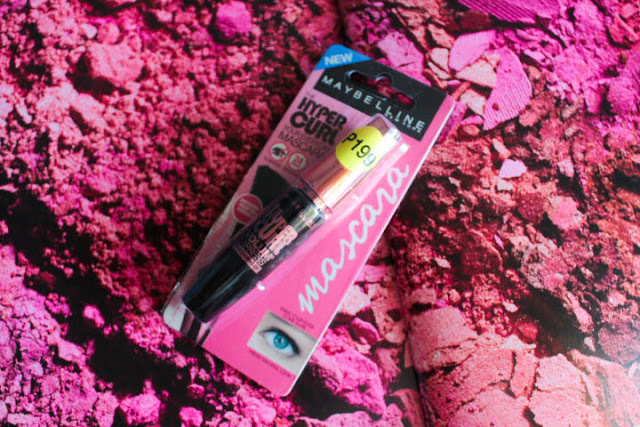 Maybelline Hypercurl Volume Express Mascara (P199) is waterproof, clump-proof and holds the curl just the way I want it to be, all that for an affordable price! Ever Bilena BB Cream Whitening in Oriental (less than P300). If you're not big on foundations then this affordable BB cream is for you. Most of my friends who are on a tight budget use this. You may also check good reviews about it on Youtube. I have personally swatched this one. It has a little bit of thickness in it which makes it good for covering up imperfections. It can be a little too light for morena ladies out there but it is yellow toned so I am not complaining. 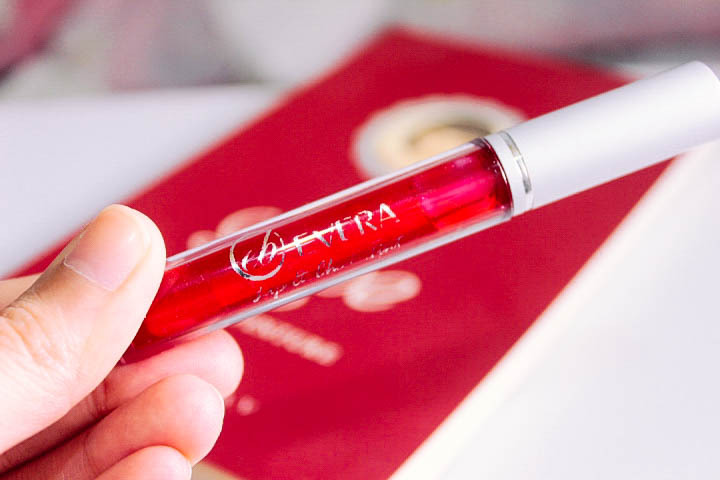 Ever Bilena Cheek and Lip Tint (P75-100) pair up your BB cream with natural looking flush on your cheeks + kissable lips through this affordable Ever Bilena Cheek and Lip Tint. Don't let the incredibly cheap price tag startle you, yes it's cheap but it works! Even local celebrities highly recommend it. 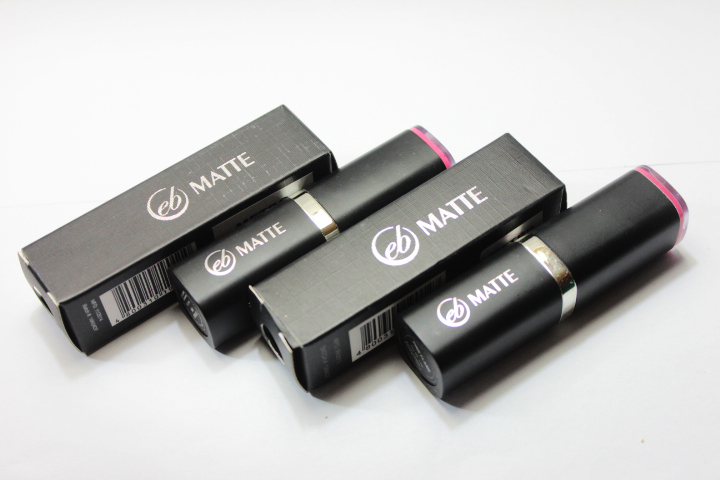 Ever Bilena Matte Lipstick (P165) matte lipsticks are all the rage right now. If you're just starting out with your makeup schtick then this is definitely for you. They are very affordable and they have a wide selection of Pinay-friendly shades that you can use both for that daily no makeup look and corporate evening parties. That's a wrap! :) I hope this mini guide has been helpful especially if you're just starting out with your kit. Thank you for reading and God bless! I don't know if I've already told you this but I'm a huge fan of sheet masks. I love how they're so easy to use and how quick the results are. Actually, I never thought how wonderful they are until I watched and learned from several beauty bloggers who swear by them. I've been using these Lebelage Natural Masks recently; putting 'em on every other night religiously. You know what's great about sheet masks? They moisturize the skin better than most moisturizer because they are packed with essences and serums which are absorbed by the skin easier. I put them on for 25 minutes before bed time. What I love about this regimen is that not only I'm able to have a mini facial at the comfort of my own home, but I also get to play games or watch my favorite tv series while doing so. I like the texture of this sheet mask. 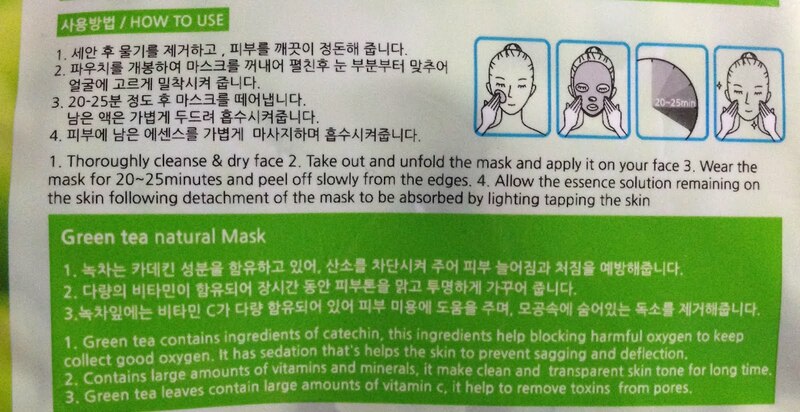 Given that it's the most affordable sheet mask in the (Korean) market, I was expecting it to have synthetic, super thin sheets. To my surprise, it's soft like the other masks I've tried but it doesn't feel cheap and synthetic. I noticed that the size of Green Tea sheet mask is a little too big for my face. While the Royal Jelly and the Charcoal variants do just fine--especially Charcoal! The Charcoal sheet is uniquely different, it's black and it fits the size of my face perfectly!I'm impartial to scents so I really have nothing to complain. All of them smell relaxing to me. Good for acne-prone skin and healing pimples for its antibacterial and anti-inflammatory properties. You probably already know how good matcha/green tea to our body. Green tea moisturizes the skin well, it also protects our skin from damages caused by the sun. 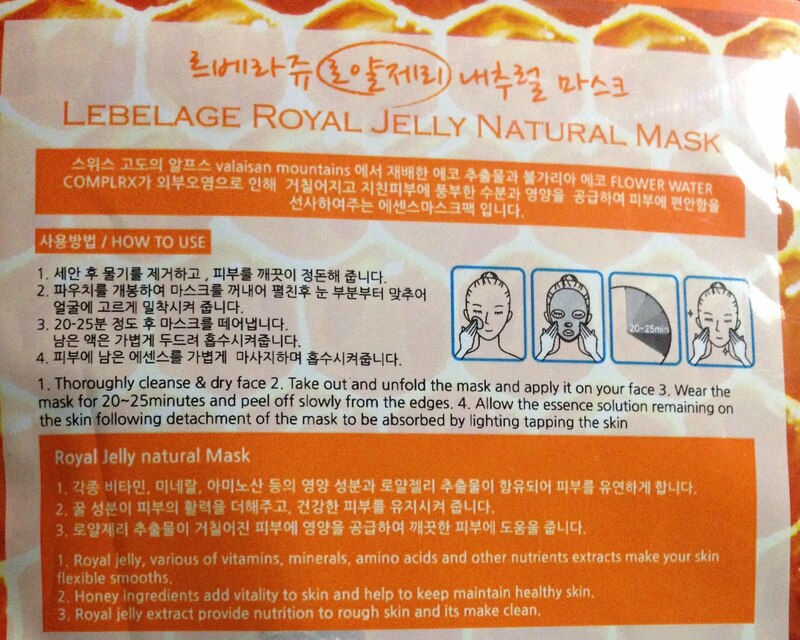 What I like About Lebelage Natural Sheet Masks? What I don't like About 'em? - not much, really! They're just not readily available in malls, but you can purchase some online. NOTE: I've tried different sheet masks from different (Japanese and) Korean brands before, namely Etude House, Tony Moly, The Face Shop, Nature Republic, Missha, etc. Honestly speaking I really thought that sheet masks are totally no help since I really never saw any difference after using (I used to use them only once a week). Recently I realized that their effectiveness lies on the frequency of usage and the variant you are getting for the the type of your skin. I read somewhere that some Japanese women use mask everyday. Koreans even use them twice a day, I heard. If you really want to see drastic change in your skin be sure to be religious in using sheet masks regularly. It's not really the brand. It's the routine and healthy lifestyle. Ever since I tried MAC Studio Fix Powder Foundation back in college I promised myself not to switch. Well, I tried to. You see I use it on a daily basis then reality hit me; I knew very well that as a student I couldn't afford to keep up with it forever. I tried other powder foundations thereafter, mostly the most affordable ones in the market. Unfortunately they couldn't just keep up with my then overly oily skin. And so the hunting for a MAC Studio Fix Powder Foundation Dupe happened! Old Packaging. Images retrieved through my old Tumblr account. I already hit the pan of my current foundation when I decided to buy FS Cosmetics Two-way Cake Foundation again, there I realized I've been using this wonderful foundation for years and yet I still haven't made time to actually review it. So ta-dah! 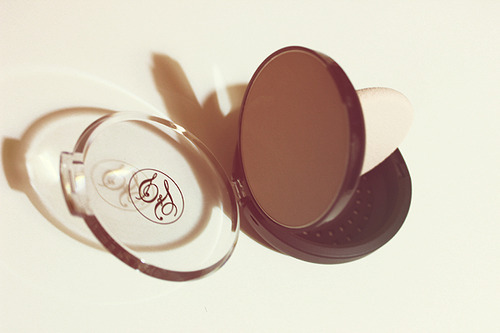 FS Cosmetics Two-Way Cake Foundation (P399) comes in a very sleek packaging. The current packaging is indeed sophisticated it can pass off as a high-end brand, imho. Like Studio Fix, it has a separate and breathable compartment for the sponge and a mirror at the back of the cover. The foundation is also available in refills for only P299. Sponge is originally round. I had to replaced it with my stocked square sponge for hygienic purposes. Some shades are yellower or oranger than the others, but one thing's for sure: almost all the shades are Pinay skin-friendly and are leaning towards the warmer side of the spectrum. I was matched to Organza years ago. According to the sales assistant it was their best seller shade and it matches most medium-fair olive skin people (around NC30-35). Well, being the best seller shade that it is, Organza refill was out of stock when I was about to buy one. For today's review, I got the Chino refill (NC35-40) instead. It's pretty close to Organza, just a bit darker and yellower in tone. Upon trying it out, I knew it's a perfect match as it disappears on my cheeks upon application. Like Studio Fix, coverage-wise FS Cosmetics Two-way Cake hides imperfections impressively well. Given that it's a two-way cake it's pretty nifty as it can be used as a setting powder after your liquid base; or if you're going for heavier coverage, you can apply it with a damp sponge or brush. See the grainy, bumpy area? FS Cosmetics Two-way Cake is finely milled just like Studio Fix, but you can tell right off the bat that there's a difference in texture. Studio Fix is 'more pressed' and fine devoid of those dusty grainy particles. With FS Cosmetics Two-way Cake I have to be careful when dusting my brush powder as there are obvious fallouts. Also, as per experience, perfectly 'pressed together' powders last longer because the product stays put even if you use a brush. My Studio Fix for example lasted for almost 6 months even with regular use. Meanwhile my FS Cosmetics usually lasts for 2-3 months with me with daily use. Both has a fine velvety finish. I kid you not, if someone was wearing Studio Fix on the right side of her face and FS Cosmetics on the other half, one probably can't tell the difference. Longevity-wise here's where the major difference of the two comes into play. If you've read my MAC Studio Fix review you'll know the thing I like best about it is the way it melts on my skin after it sets. 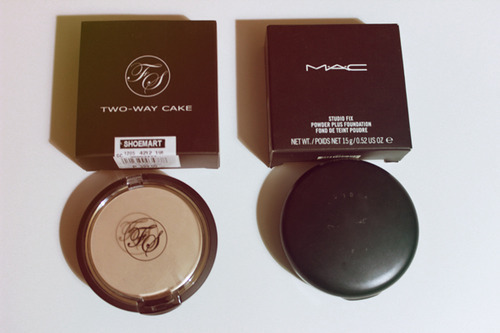 FS Cosmetics Two-way Cake is nothing like it but it isn't that bad either. It just sets and melts like your regular foundies. Both are perfect for oily skin and heavy coverage use, but MAC Studio Fix of course, stays a little bit longer and fades off more gracefully than FS Cosmetics. FS Cosmetics Two-way Cake stays on me for 3-4 hours short of intense activities and humid weather. Not bad, right? What I Like About FS Cosmetics Two-way Cake? • if you're sensitive and concerned about cosmetics ingredients this one contains Parabens, Talc, and Silicone (Dimethicone). • frequent use of brushes (instead of sponge) may cause product wastage. • it has this weird chemical-ish smell to it, typical to most Taiwan branded cosmetics. It's fairly faint so it will obviously fade off afterwards, the smell doesn't stick to the skin either. Overall this is fairly a good foundation and I'm totally repurchasing. It performs well in covering unwanted spots and has a great selection of yellow toned shades. And yes, I love it and I highly recommend it!